All Seasons is a resort and features 12 accomodations: 2 hotelrooms, 7 studios and 3 apartments. You can find us at the edge of the center of Kralendijk. The center with the most restaurants and bars is just 5 minutes walk from our resort. The Flamingo Airport is just 7 minutes drive and the supermarkets are 5 minutes from our resort. A few beaches and dive sites are within less than 10 minutes drive by car. All Seasons features an own swimming pool, dive gearroom, breakfast area c.q. terrace and bar. Around the pool you can find a gazebo, a cabana and deckchairs. There is sufficient parking place and on the entire resort you have access to free wifi. On our resort we consider the environment. You have access to hot water through solar collectors and also the swimmingpool is kept clean by solar collectors. Further on we use led lighting. The airconditioning are so-called inverters and therewith considerably more energy efficient. Our accomodation is wheelchair accessible. A few rooms are accessible by paths without altitude. And all the rooms are located on the ground floor. I was born in The Netherlands and have visited many beautiful places on the world. In 2009 I visited Bonaire for the first time for a diving holiday. Since this holiday and several more visits to Bonaire I lost my heart to this island. 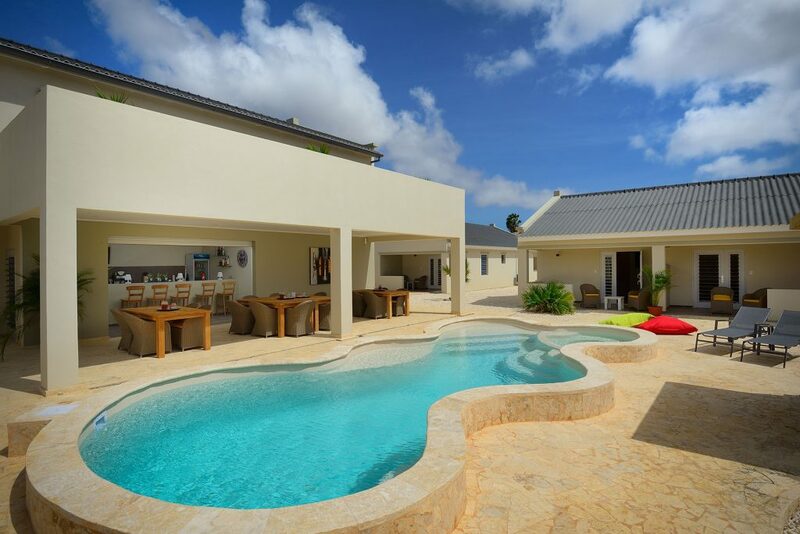 The desire arose to settle on Bonaire and I investigated the possibilites to live and work here. I was working in the financial world and during the financial crisis I decided it was time for a change. With my daughter Inge and my son in law Jorn I am opening a resort. We have realized our plans and in January 2016 we opened All Seasons Aparments. I am the daughter of Jan and I was born in 1992. I have studied hotel management. The last years of my study I did part-time jobs and I gained experience in working in the hotel industry. 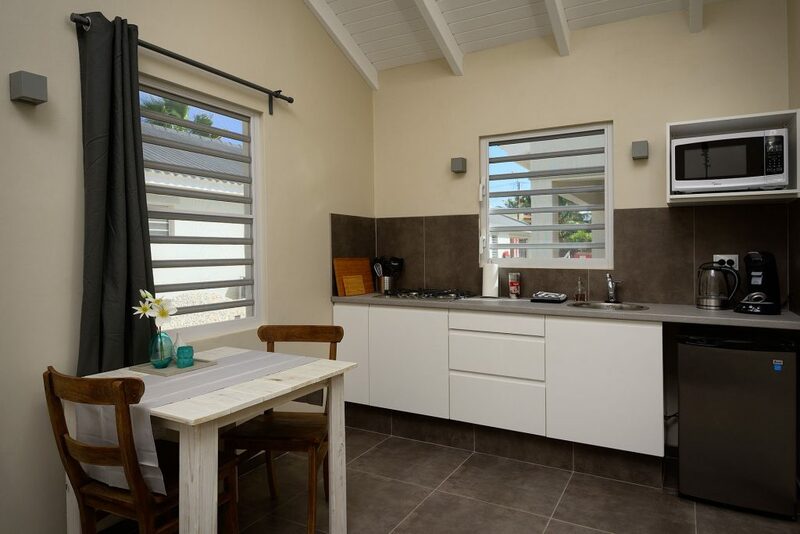 Since my arrival on Bonaire in 2013 I have also gained experience working in a holiday resort. So I am now ready for our own resort. Together with my boyfriend Jorn and my father we entered this exciting adventure and meanwhile we have completely found our way here and we are looking forward to have you as our holiday guest. In The Netherlands I worked in construction, my job was tiler. But since we came to Bonaire I have learned a lot about other aspects of construction. Because of this I was able to realize many aspects of building of our resort by myself. I was born in 1990 as the youngest of three sons. 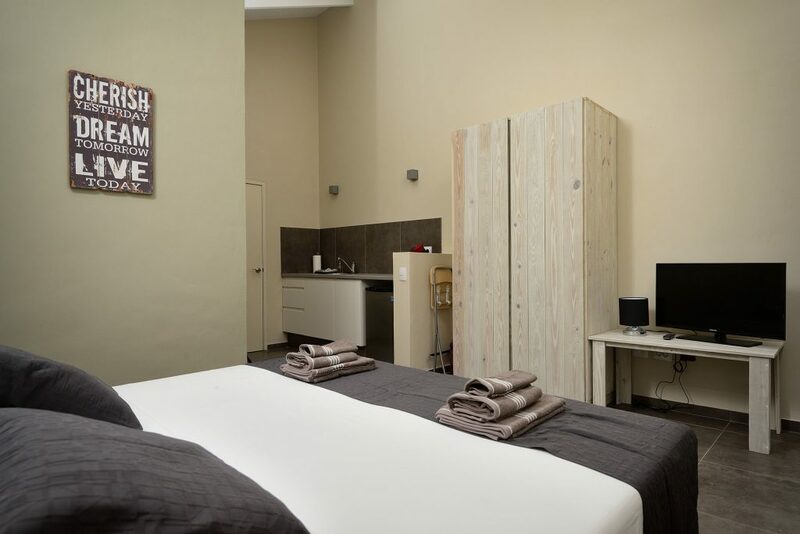 Our resort is at walking distance from the city centre, various bars and restaurants. The grocery stores are about 500 yards away from the resort. Our resort opens on January 1st 2016. 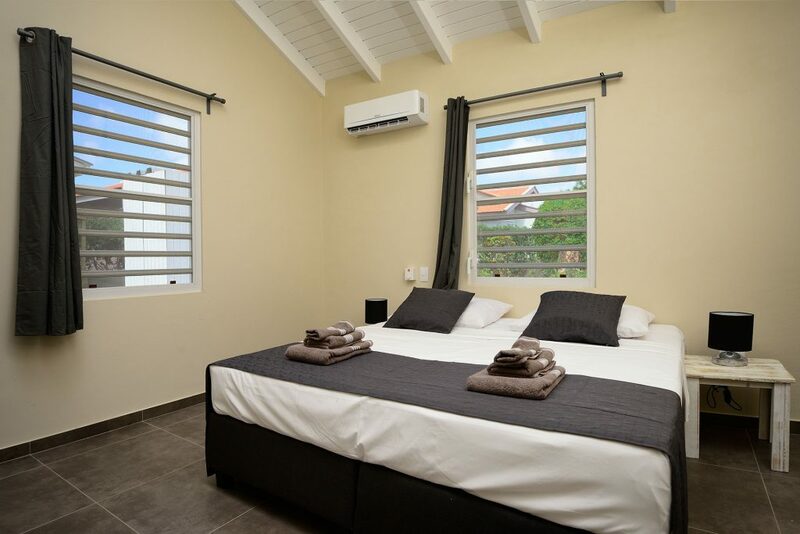 The rooms are modern and are provided with air-conditioning and fans. We have a gearroom wich will be locked and you can open it with your own key. There is a possibility to clean your divegear. We have a small bar where we can serve you a refreshing drink. 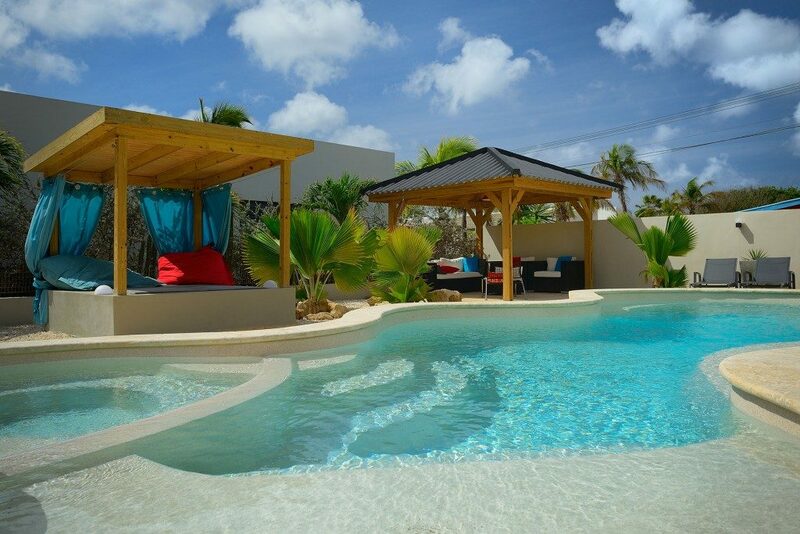 On our resort you will find a swimmingpool with cabana, deckchairs and a gazebo with enough shade. The cleaning of your room is included and, if desired, you will receive clean towels everyday. We relieve you on every front. Do you have any requests or questions, please let us know and we will arrange it for you. We use solar collectors to heat the water and to keep the pool clean them. The air conditioners are AC converter and the resort is illuminated with LED lighting.